You can now buy Dota 2 items in the Philippines and have the option to pay via over 12000 remittance centers and banks found all over the Philippines. 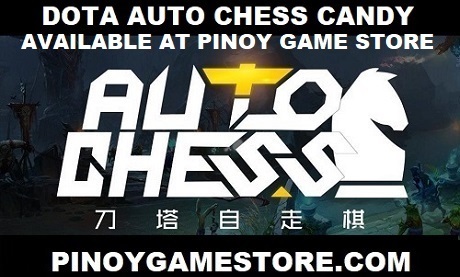 Due to the demands of Pinoy Dota 2 players, we are officially announcing our partnership with the Pinoy Game Store in order to cater to the Dota 2 fans in the Philippines who are interested in buying Dota items in a safe and convenient way. Every purchase helps support Dota 2 - the Philippines' favorite free to play game.